Ever wish you had more hours in a day to get things done? That's probably because you're not taking full advantage of the 24 you've already been given. What you need is some advice from Craig Jarrow, author of the book Time Management Ninja. Craig has taught time management strategy at companies ranging from The Home Depot to the U.S. Navy, and over the next few weeks, he'll be live on Lifehacker offering pro tips on combating wasted time, disorganization, and clutter while you're at work, on the road, or at home! 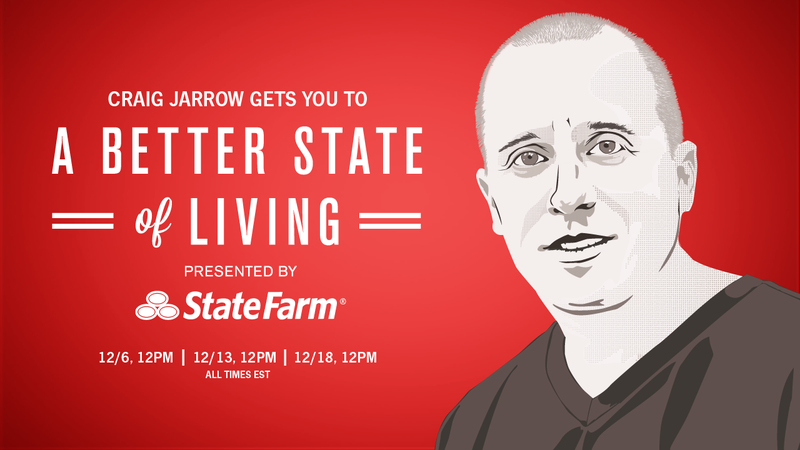 Head to Lifehacker on 12/6, 12/13 and 12/18 at 12pm ET to talk to Craig, and find out how he can help you create a Better State of Living. Illustration by Alexandra Cannon, Studio@Gawker.